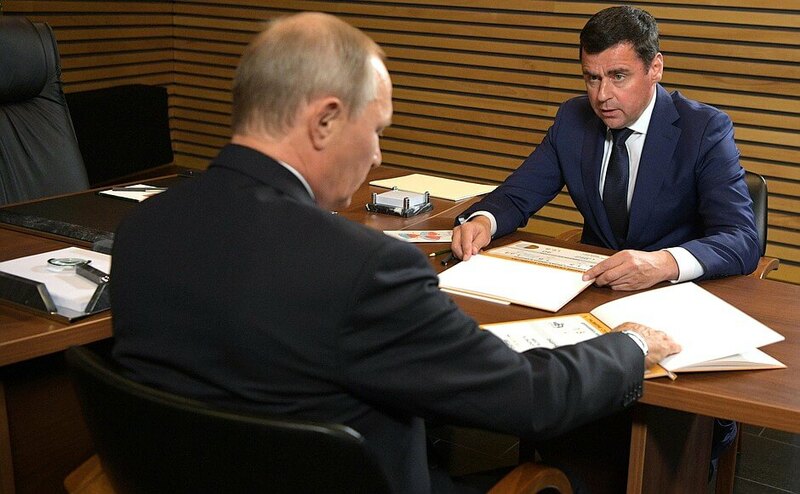 Mr. Mironov also briefed the President on the current socioeconomic situation in the region. 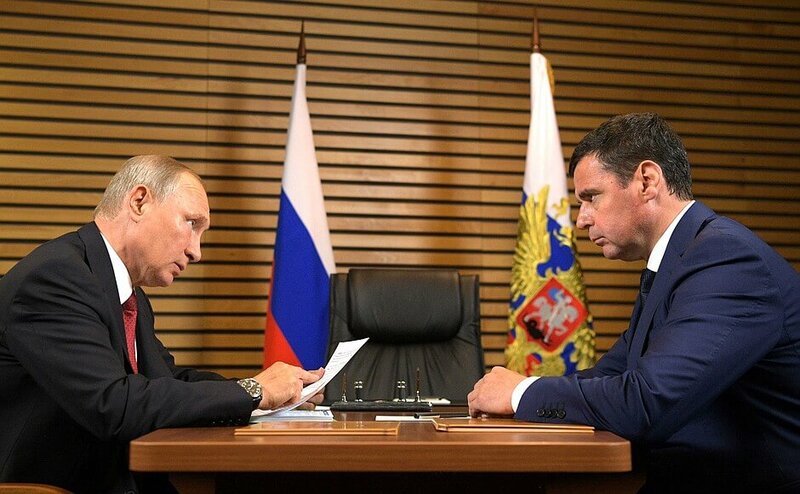 Vladimir Putin with Acting Governor of Yaroslavl Region Dmitry Mironov. 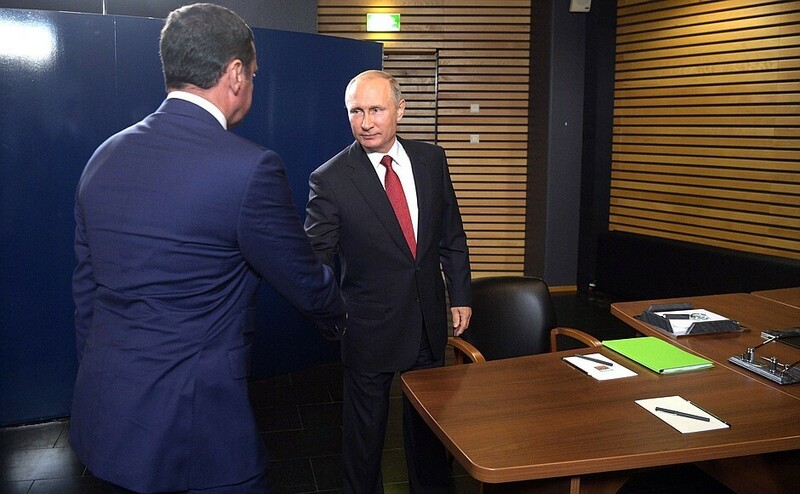 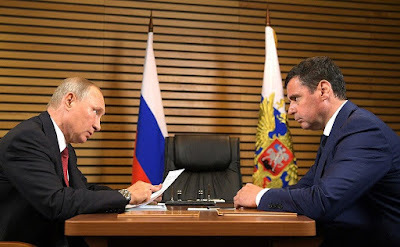 0 Comment to "Putin met with Acting Governor of Yaroslavl Region Dmitry Mironov"